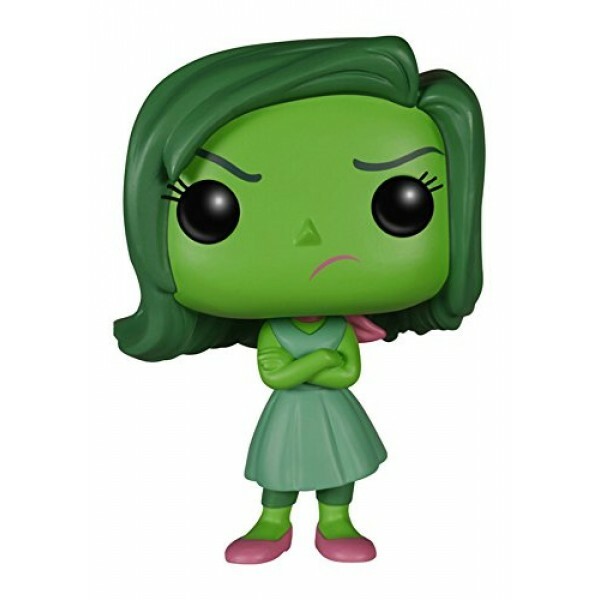 Your favorite characters from Inside Out get the POP! Vinyl treatment! This 3 3/4 inch Disgust figure is perfect for display on a desk or shelf. It's the perfect way to celebrate your love of the film. 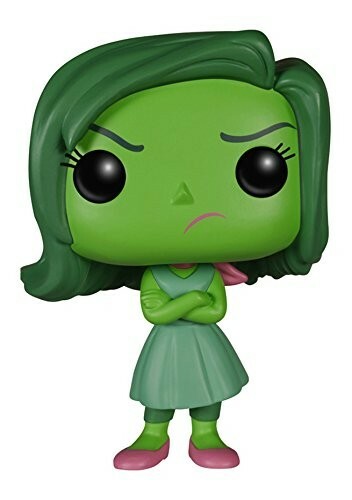 For even more Funko POP! figures, visit our Funko Collection.